Garth! My country music compadre. 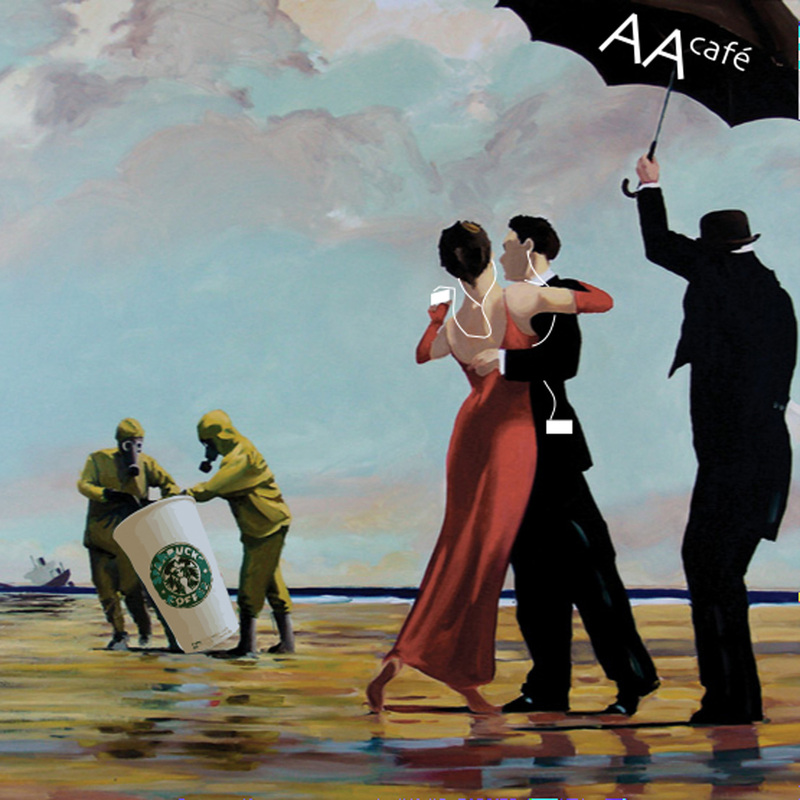 Garth and Brian go old-school on AA Cafe to bring back Coffee News. This podcast is ridiculous. From steak to coffee to whisky to bike racing to latte art comps to women... We're all over the place. We should've talked about coffee.